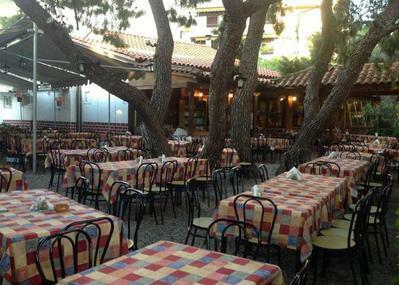 The story of the Tavern Ta Pefka (Pines) in Maroussi, starts from 1919, while the last 25 years responsible for its direction is family Apostolou. 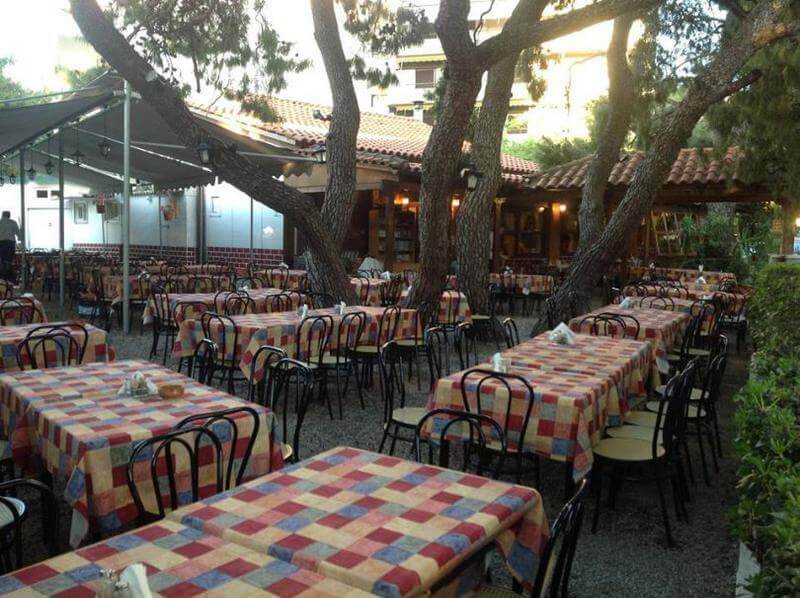 The name of the restaurant is not accidental, because, besides being located in Maroussi (borders with Pefki) the courtyard of the old house is surrounded by pine trees. 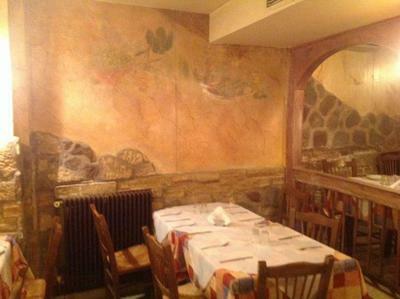 The cuisine is Greek and emphasizes to grilled meat. Between the most famous and favorite dishes is the beef steak and intestines kontosouvli. The tavern is a registered trademark of the area as it is the meeting point of many famous artists and politicians of the country. Do not forget to taste the specialtie of the tavern, the amazing grilled meat. 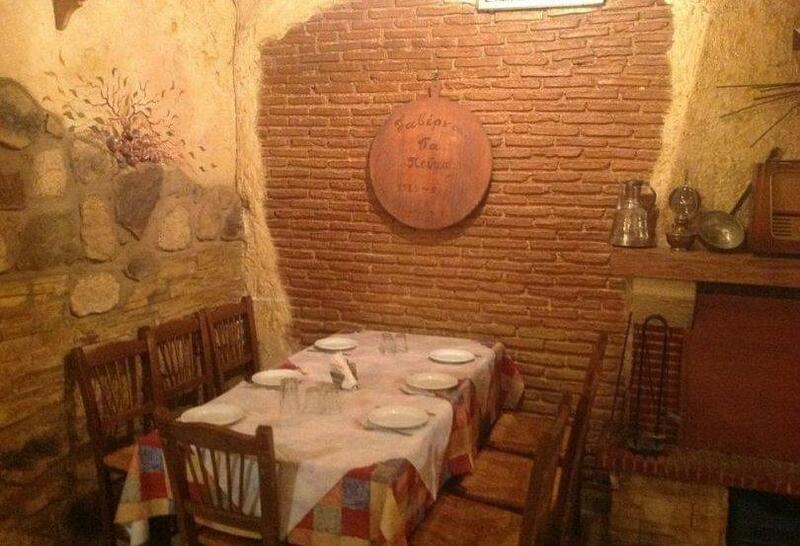 The restaurant does not accept online bookings.